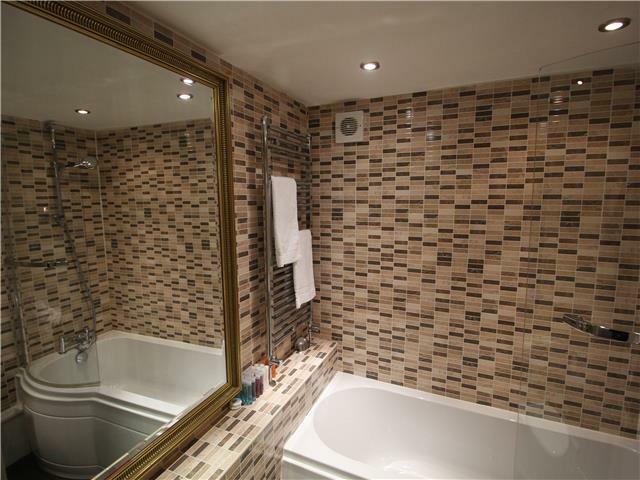 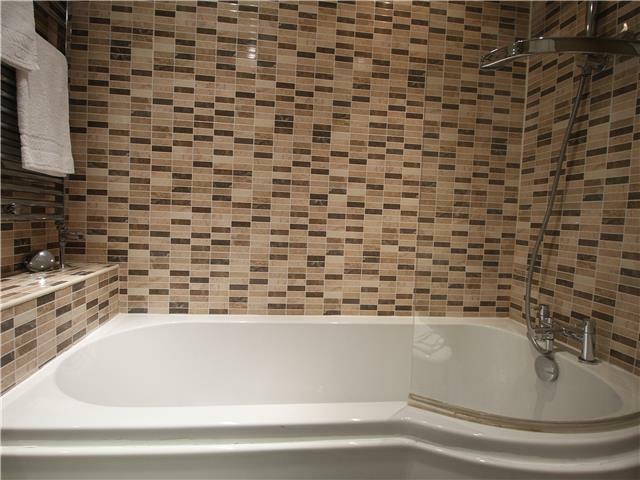 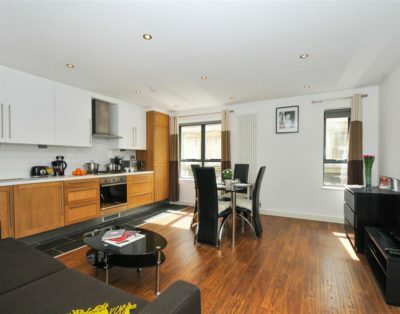 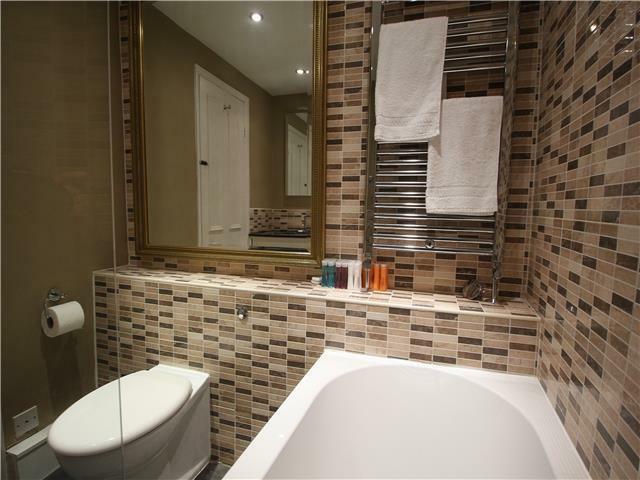 This 1 double bedroom apartment sits in the very heart of Covent Garden. 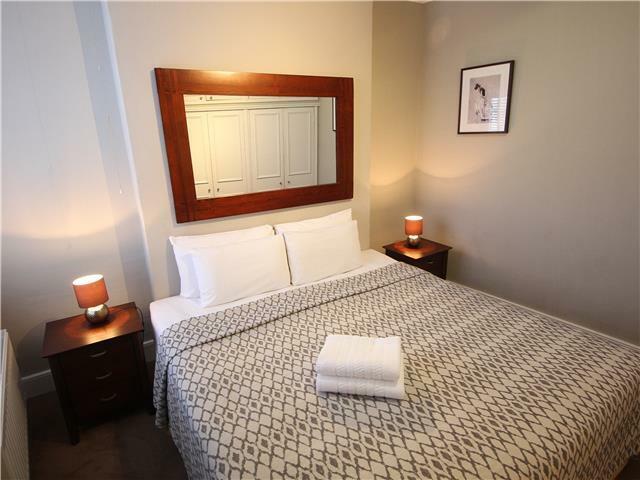 The bedroom features a double bed, 2 bedside tables, and generous storage space. 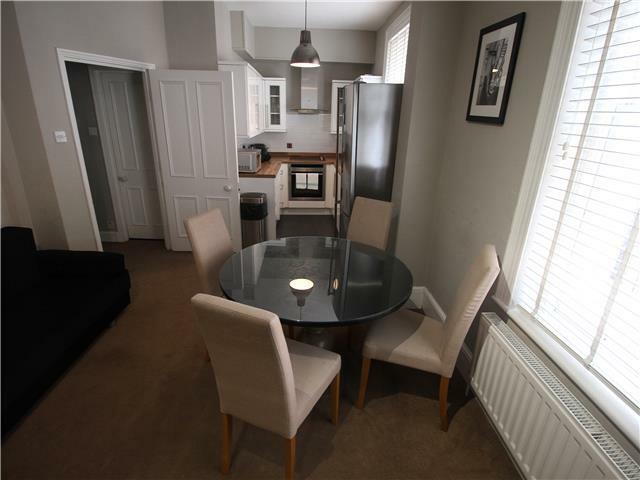 There is an open plan living room/ kitchen. 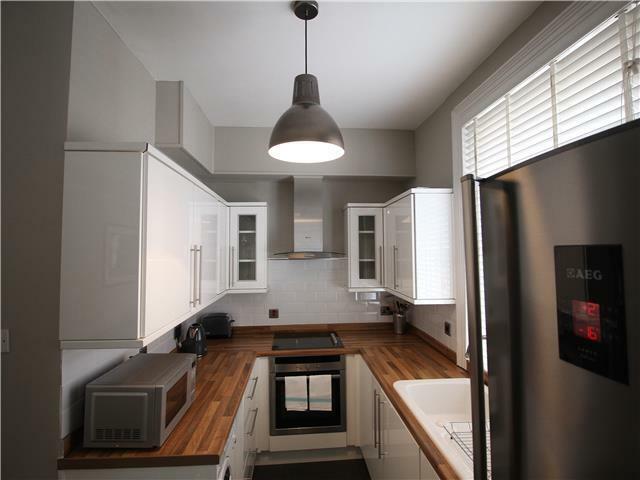 The kitchen comes fully equipped with an electric hob, oven, kettle, toaster, fridge freezer, microwave, washer/dryer, cooking utensils, plates, and cutlery. 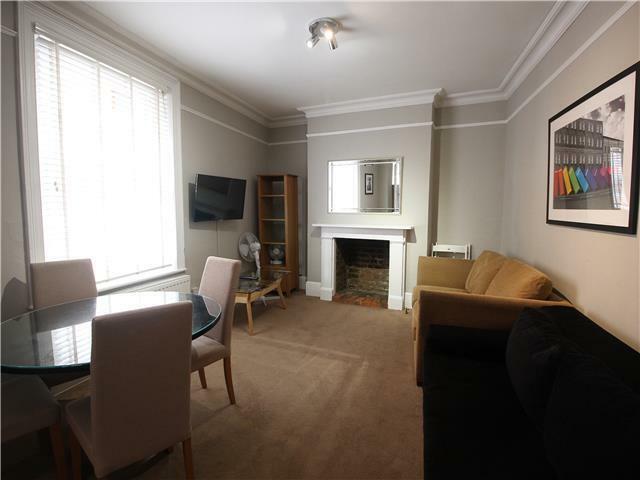 The living room area contains 2 double sofa beds, a 4-seater dining table, and a flat-screen TV. 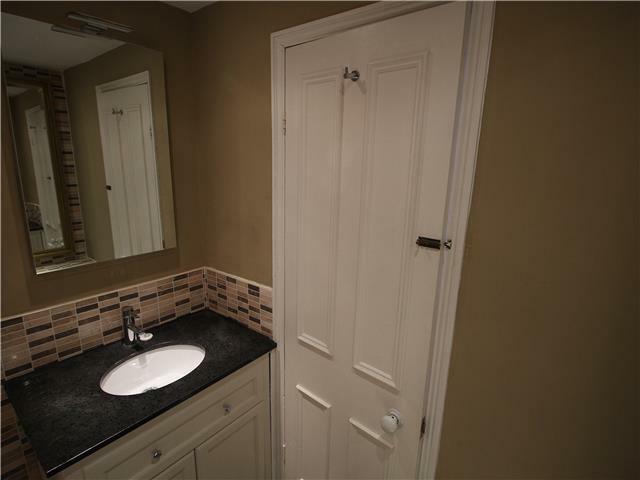 The bathroom contains a toilet, basin, bath, and shower. 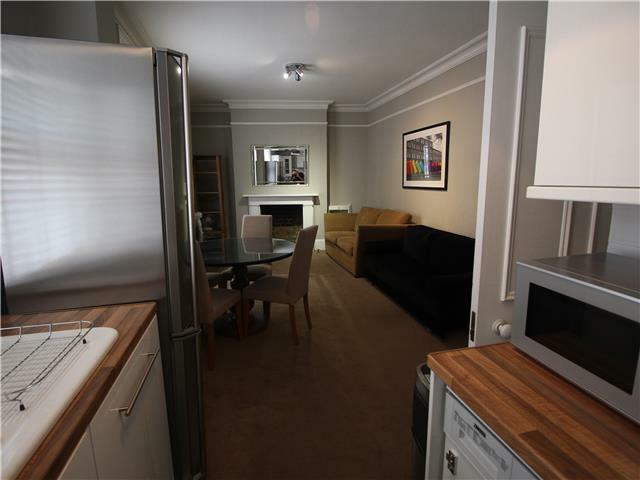 The apartment features free high-speed broadband (WiFi). 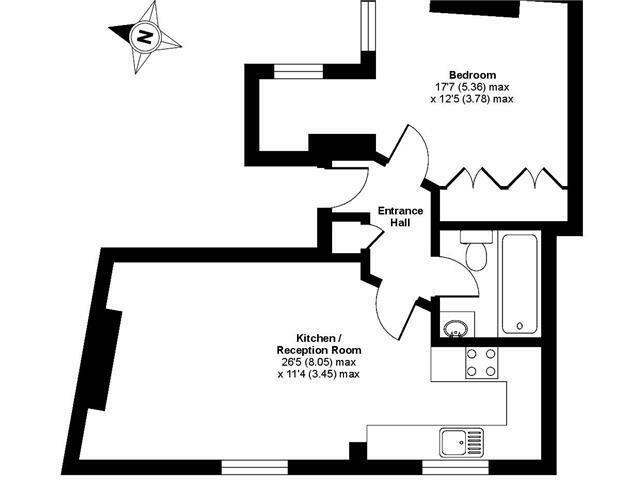 The apartment can sleep a maximum of 6 people based on 2 people per double bed/ sofa beds. 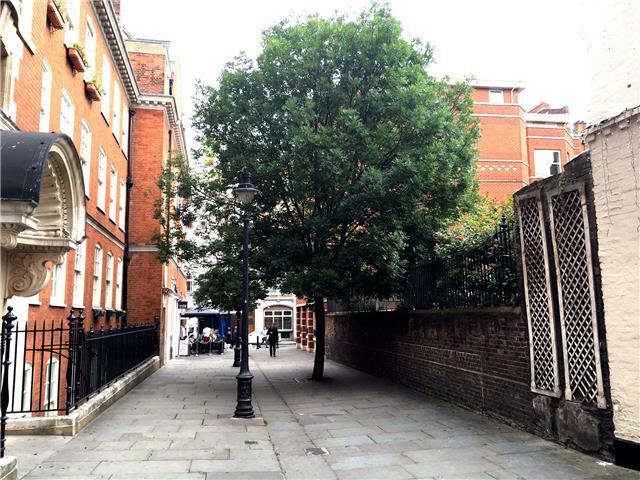 This wonderful apartment sits in the heart of Covent Garden and is just 1 minute from The Royal House! 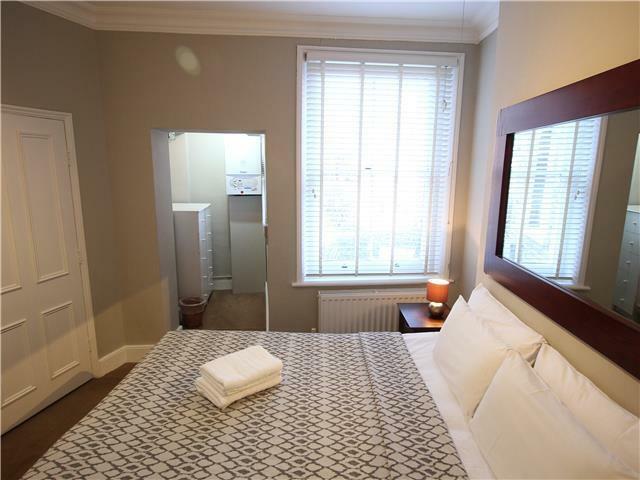 It is also just minutes from many of London’s most famous attractions. 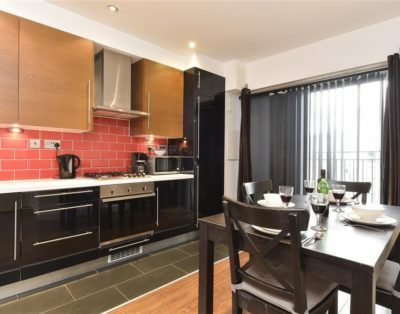 These include Covent Garden Piazza, Soho, Oxford Street, The West End, Piccadilly Circus, Leicester Square, Trafalgar Square, Embankment…to name just a few! 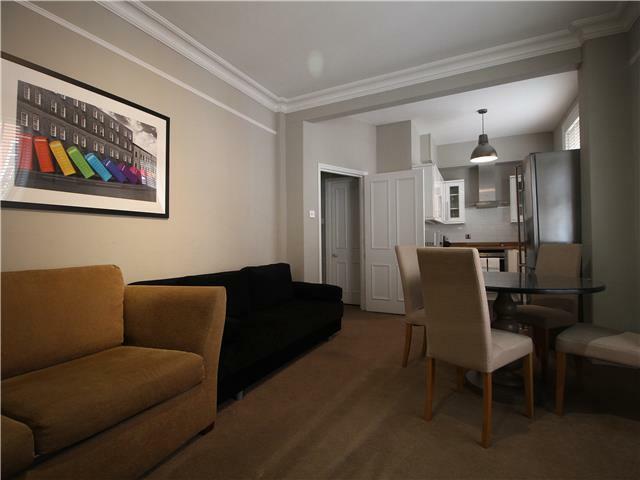 The apartment is just 2 minutes from Covent Garden Underground Station. 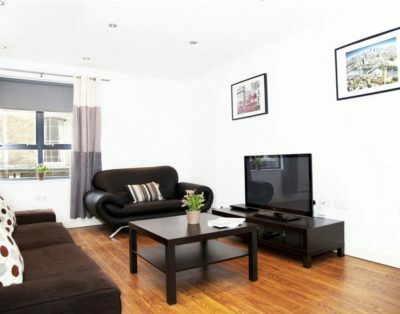 Holborn and Tottenham Court Rd Underground Stations are just 5 minutes walk away. 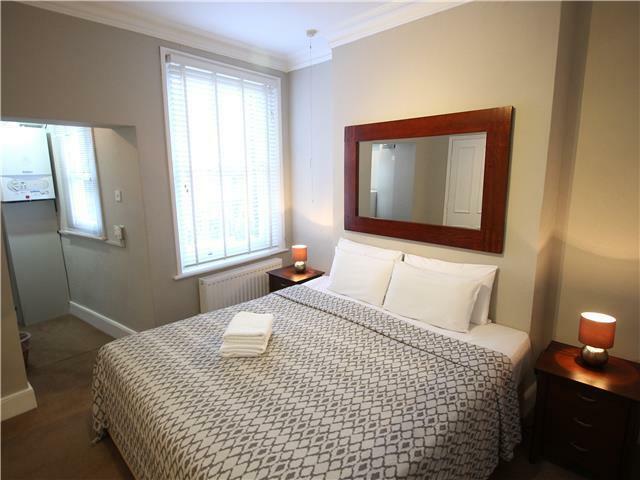 Charring Cross Overground Rail Station is just 10 minutes walk away.